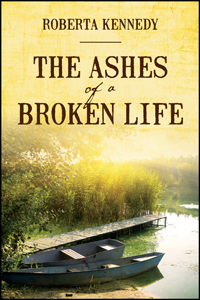 Roberta Kennedy’s “The Ashes of a Broken Life.” Assuming that Derek MacDougall will marry Flannery Larkin because of close family ties, the deception and jealousy of Derek’s half-sister changes the course of his life and puts him in the middle of a lifelong feud. Actually Chloe is Flannery’s half-sister not Derek’s. Previous Previous post: Celebrate Earth Day with Ecofriendly Book Publishing: Everyone Wins!